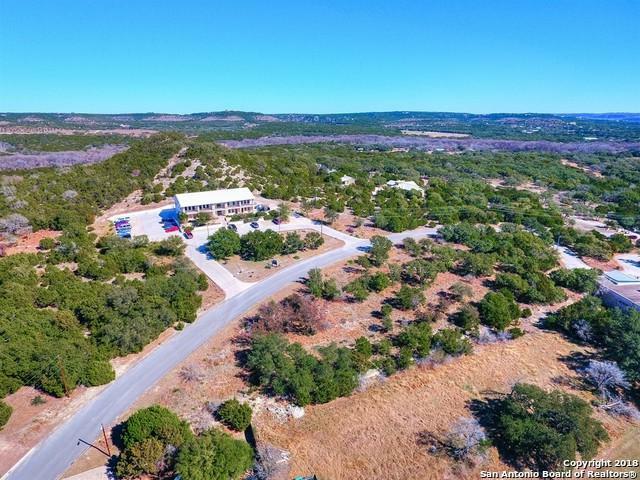 Great opportunity to own a 1.169 ac commercial property with awesome views in heart of Wimberley. 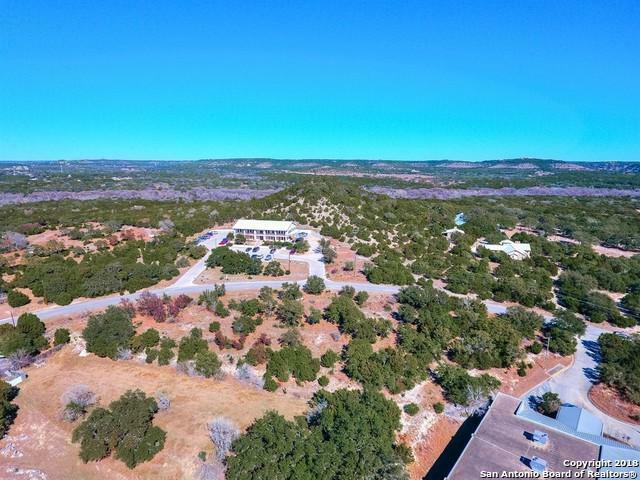 The pictures in the listing speak volumes and the virtual tour reveals a rare opportunity to locate your business in a place of convenience and beauty. Zoned C-1. 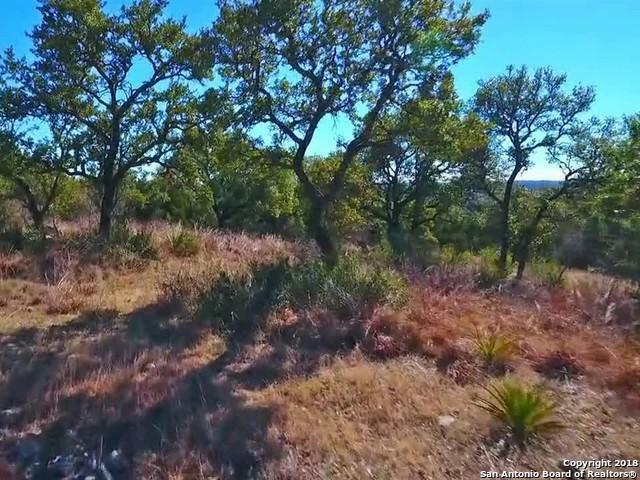 Aqua Texas sewer line is across Ranch Road 12 from Wells Fargo and can be tapped for this property if needed for your project. 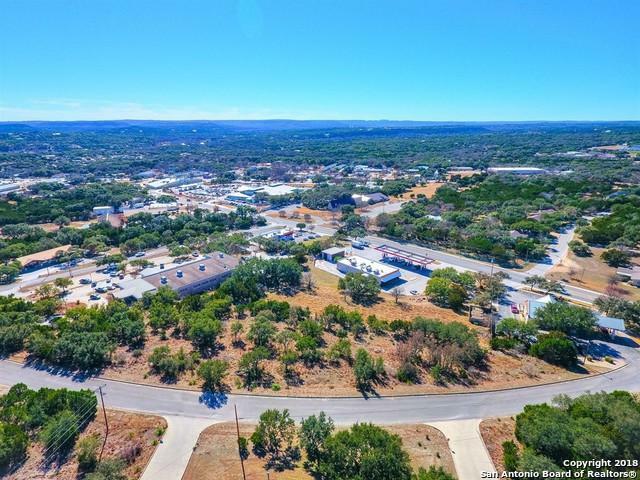 This location offers incredible potential with Wells Fargo, Exxon, Dairy Queen, The Post Office as neighbors. Listing provided courtesy of Mickey Brown of Keller Williams Realty Sw.